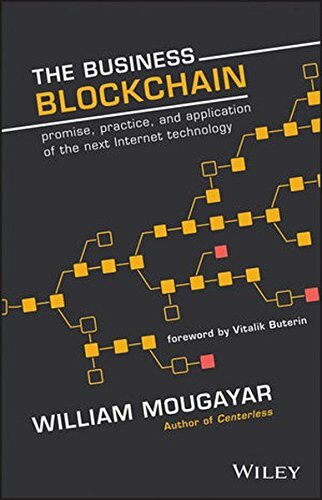 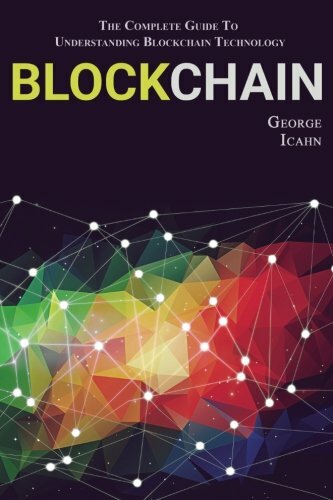 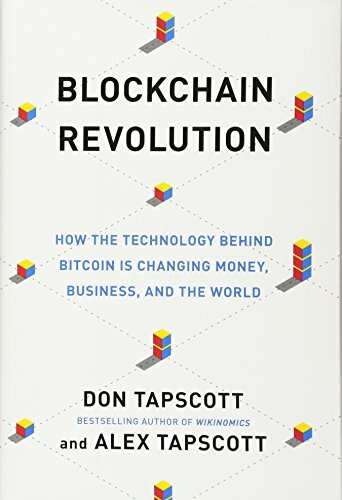 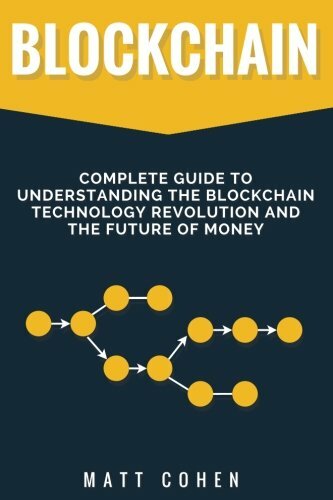 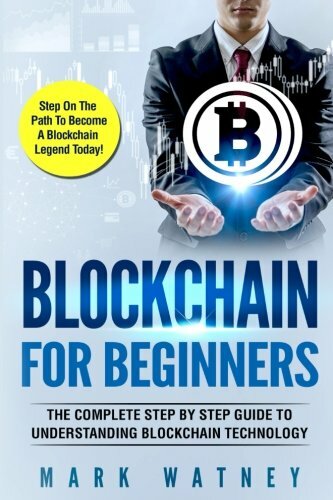 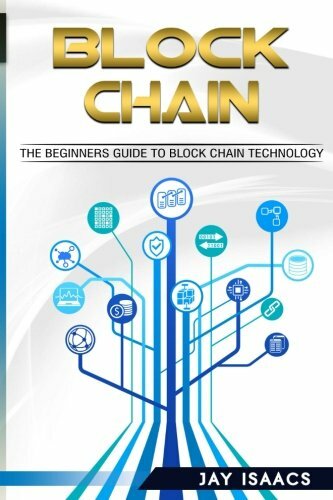 Discover the best books on Blockchain, Bitcoin, Ethereum and more! 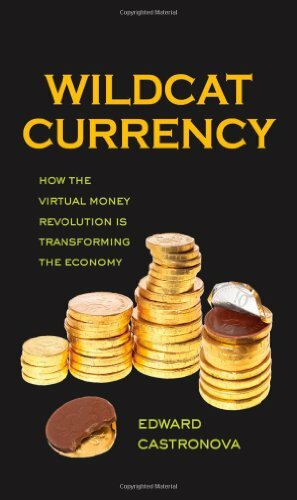 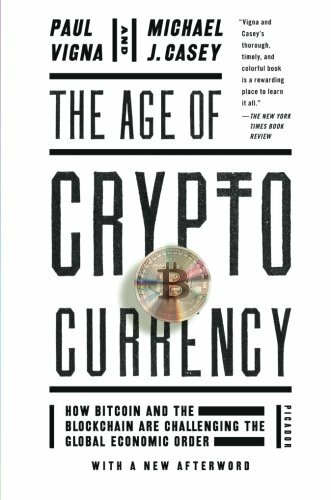 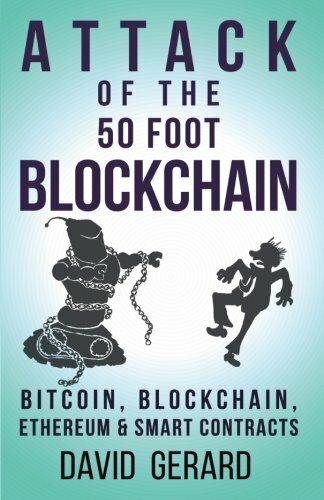 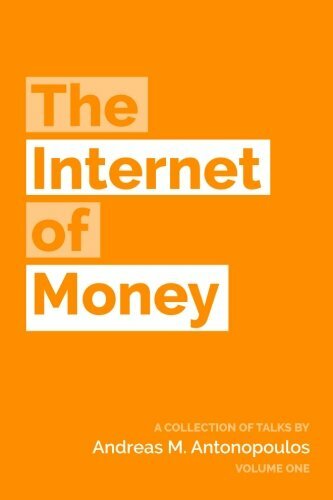 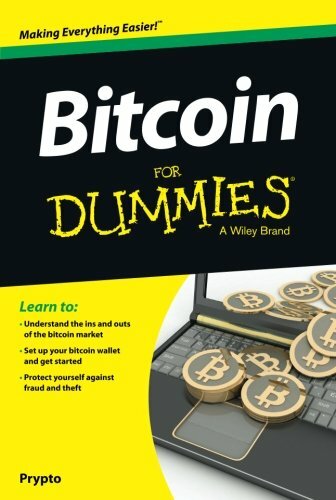 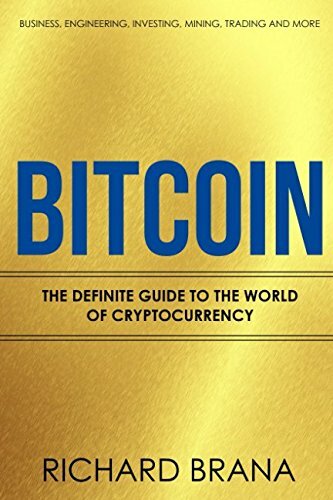 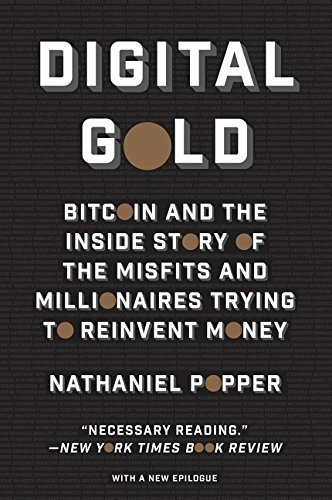 "Learn to understand the ins and outs of the Bitcoin market, set up your Bitcoin wallet and get started, [and] protect yourself against fraud and theft"--Cover. 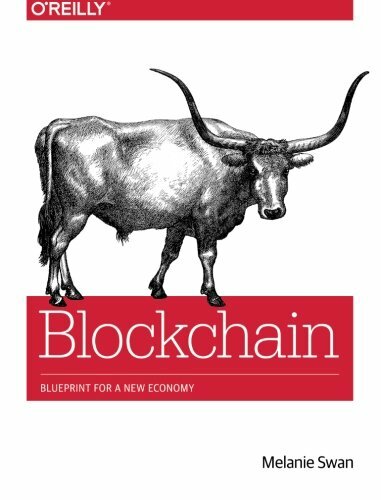 For updates and exclusive deals, join our newsletter. 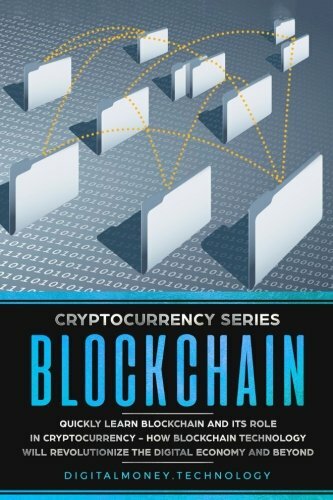 TopCryptoBooks.com is a participant in the Amazon Services LLC Associates Program, an affiliate advertising program designed to provide a means for sites to earn advertising fees by advertising and linking to Amazon.com.